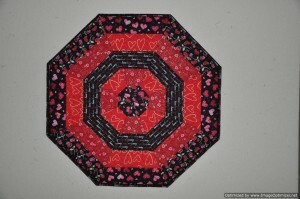 The Valentine’s Day table toppers that I started after coming home from AZ are finished and ready for delivery. 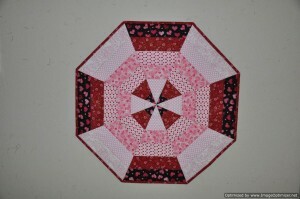 The first one is 30″ across and is going to my daughter. The second one is a bit smaller, measuring only 25″ across and is going to my daughter-in-law. Happy Valentine’s Day girls! 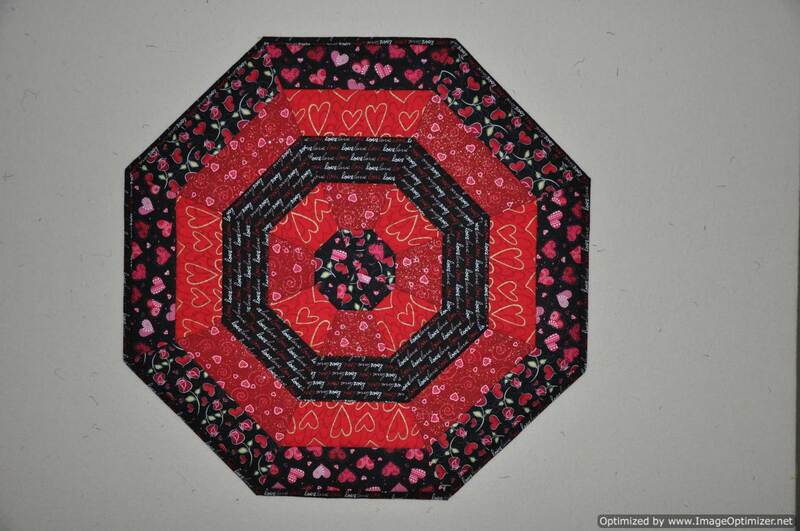 This entry was posted in table toppers, valentine's day by Norma Hanson. Bookmark the permalink.